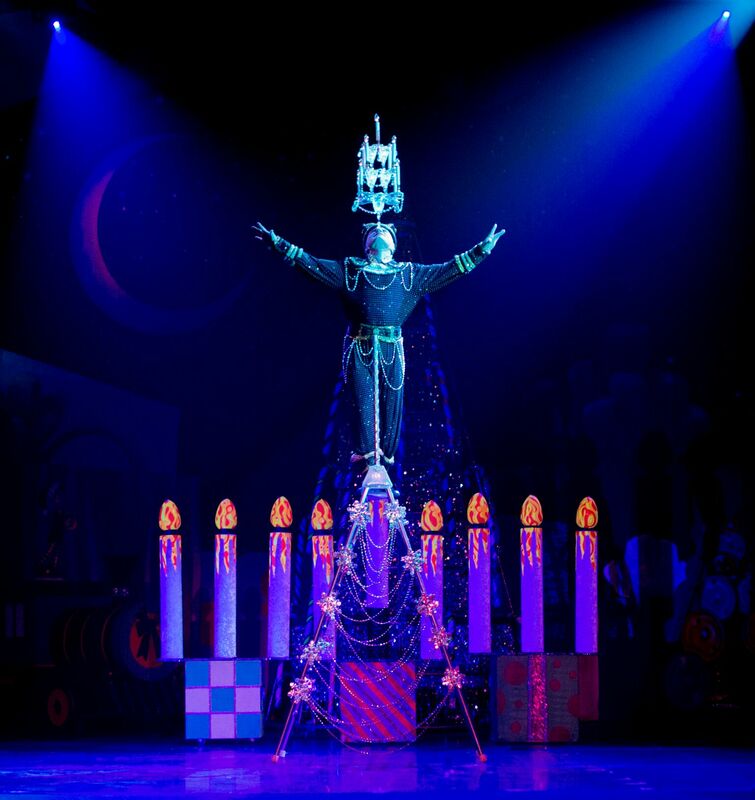 The Kings Theatre Gets Holidazed! 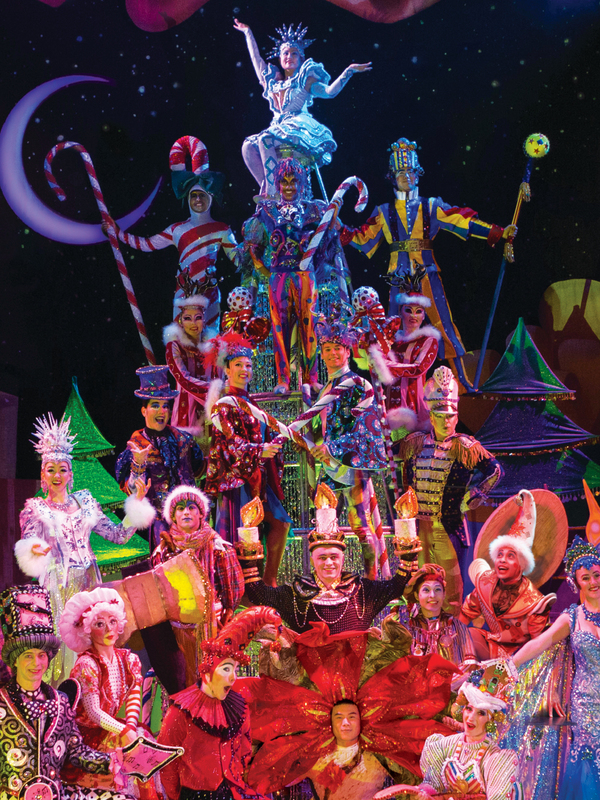 SPONSORED: Beginning November 29th, the historic Kings Theatre in Brooklyn will be electrified by a seasonal spectacular like none other, as the critically acclaimed extravaganza Cirque Dreams Holidaze invades its timeless showroom. Set in a colorful winter wonderland of holiday cheer, audiences meet snowmen, penguins, candles, reindeer, toy soldiers, gingerbread men, various ornaments, and Santa himself. 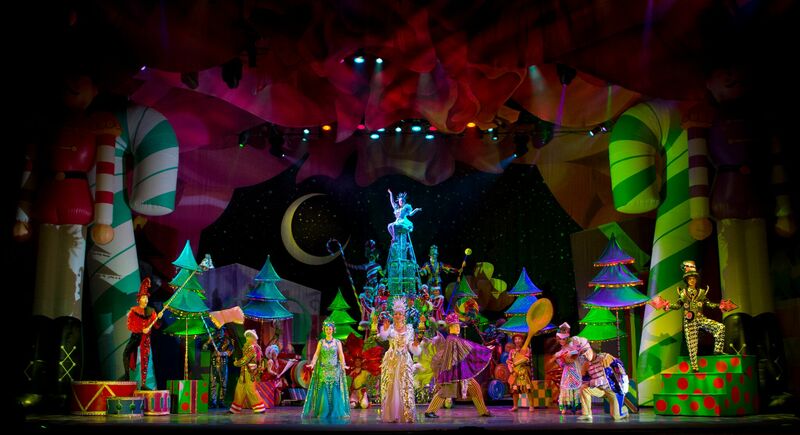 But the characters will all be flying, balancing, and stretching imaginations throughout the space, in the unique, beloved style of Cirque Dreams Productions, the global entertainment brand with a 25-year résumé of stage excellence. Though Cirque Dreams Holidaze has been touring the country for more than a decade, theatergoers will be treated to never-before-seen acts conducted by performers donning more than 300 elaborate, finely crafted costumes. The show features incredible singing, original music, illusions, and gravity-defying feats that will leave you on the edge of your seat. And the idea for Cirque Dreams Holidaze was hatched. “There’s 20 scenes and in every one of these scenes we recreate the story of how we feel that ornament would celebrate the holiday season if it came to life,” Goldberg said. “From ages three up there’s something in this for everyone,” he added. He’s also excited to see the show coming to the Kings Theatre. Originally designed in a French Renaissance Revival style, the Kings Theatre first opened in 1929. Audience members have since marveled at its high curved ceilings, ornate plaster walls, and a glazed terra-cotta façade. A redevelopment project that wrapped in 2015 rejuvenated its original splendor. Today, the Kings Theatre is a proud, state-of-the-art facility with over 3,000 seats—the largest of its kind in the borough. 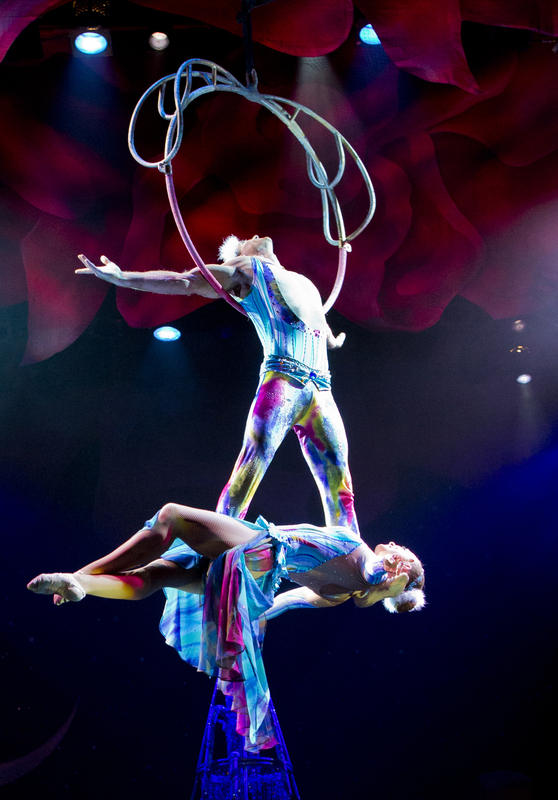 The Kings Theatre will host six Cirque Dreams Holidaze performances, the first time the show has ever appeared in the New York area, from November 29th through December 2nd. Tickets are available at the Kings Theatre box office and online at the Kings Theatre’s official website. This post was provided by Kings Theatre. If you would like to reach our readers, please contact us.